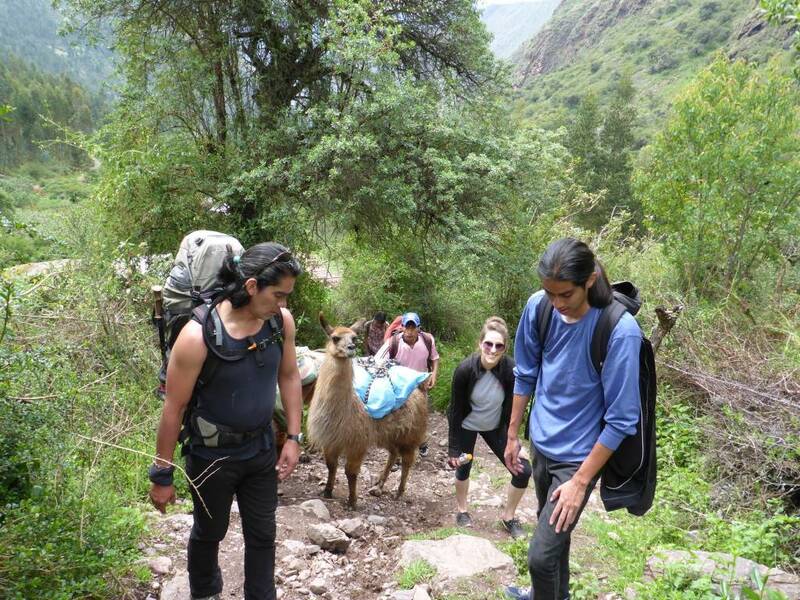 Learn more about some of the available customized Peru internships described below. 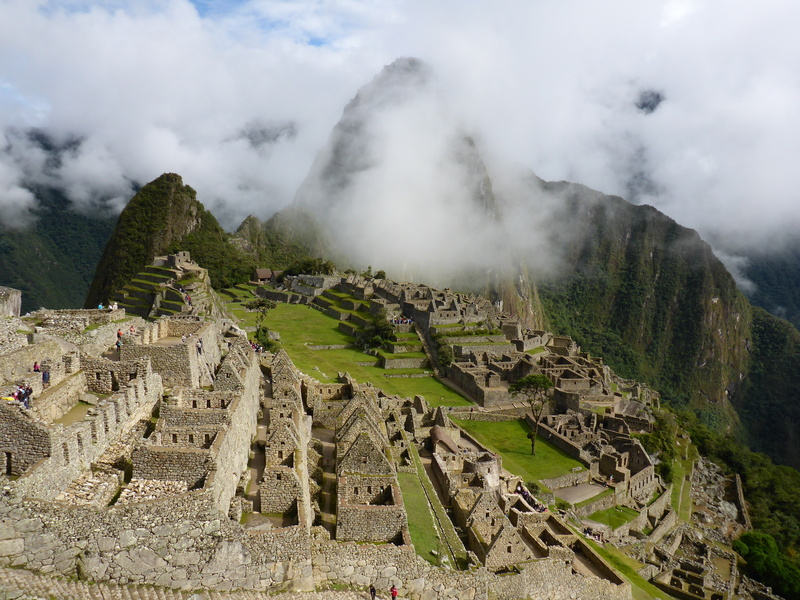 This is a partial list of Peru internships available for our Internship in Peru Program. We arrange a customized internship placement for each participant. We also encourage you to send customized project proposals! Please email us at intern@LinguisticHorizons.com prior to completing your application. Company Description: A non-profit organization offering psychology, physiotherapy, speech therapy, music therapy, early stimulation, special education, nutrition and medical services to children of the community with special needs. Role Description: Intern’s role to be determined based on field of study. Non-profit administration, as well as students in the fields of: social work, medicine, education, psychology, nutrition, physical therapy, speech therapy, drama, etc. are needed. Company Description: A low-budget pre-school for 3-5 year old local children. Role Description: Interns will assist teachers and the pre-school director with running activities for the kids, English and organizational tasks. 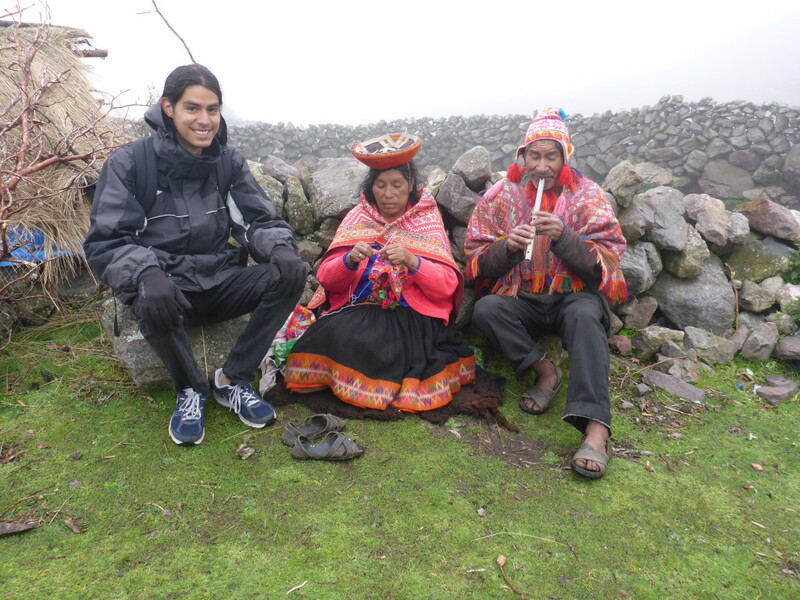 This role will open up your eyes to the reality of education and life in rural Peru. Company Description: A local hotel that acts as a second “home” to provide after school support to local community children. Role Description: Interns may provide English lessons or help run other after school activities for local community children of all ages. 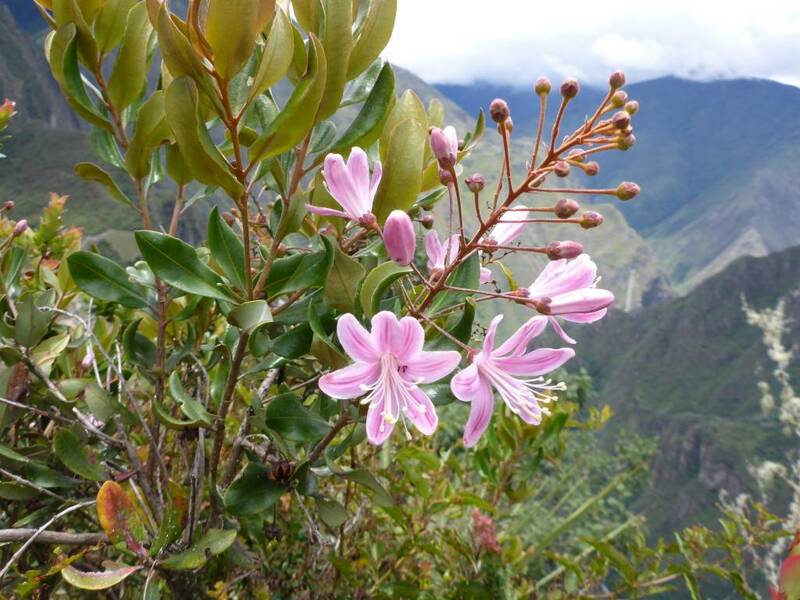 Company Description: Volunteer efforts organized by a locally run team of female organic farmers. Role Description: Interns will learn about organic farming practices and composting. Additionally, interns may assist with the promotional and educational efforts of the value of organic farming for the environment and health benefits. Role Description: Interns will assist with creating blog and social media content for a local non-profit organization or company. Company Description: Socially responsible businesses and local non-profit organizations. Role Description: Interns will assist and learn from the founder, or manager, of a socially responsible business or organization. They will learn firsthand what it is like to start a social venture. Role Description: Tasks may vary according to the organization’s needs and student’s background. Interns may assist with the implementation and/or creation of a marketing strategy. They may also create and/or give marketing presentations. Role Description: Tasks may vary according to the organizations needs and student’s background. Students may assist with social media marketing, creation of a sustainable business strategy plan, staff management, and/or business development. 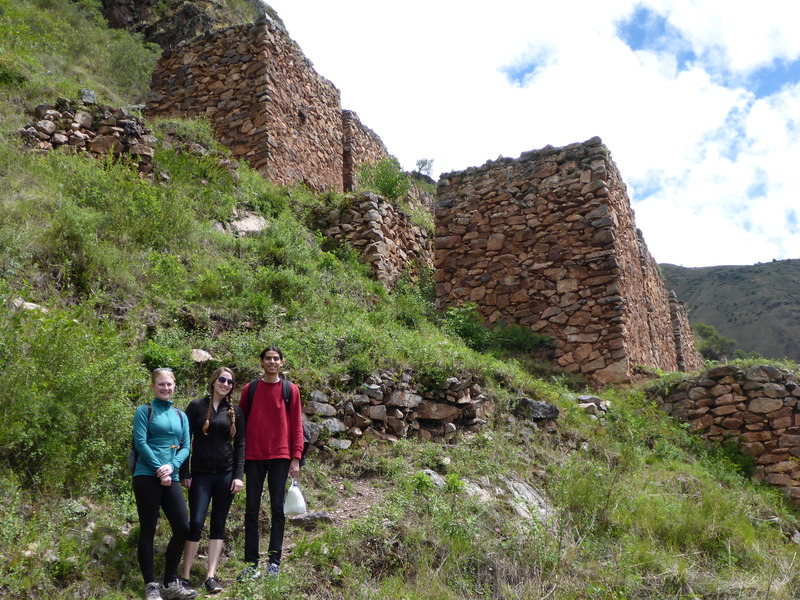 Company Description: A non-profit organization providing housing to high Andean community children so they may attend school without having to hike for several hours from their homes. Role Description: Interns may help the kids with their homework, organize activities, conduct community visits to assess the reality of the students’ home life and more. Role Description: Interns will have the ability to work in a creative environment at a media center among other artists to focus on their own customized projects or an assigned project in the area of audiovisual communication. Role Description: Working closely with hotel staff and management to provide guest services. Tasks may vary according to intern’s abilities and interests. Role Description: Teaching locals English or other important topics. Role Description: Tasks may vary based on applicant’s strengths and interests. Role Description: Interns will work with talented and renowned local photographers taking pictures throughout the Cusco region. Company Description: Local companies of varying types. Role Description: Helping local businesses create or improve their web presence. This may include website development, social media planning, SEO, etc. 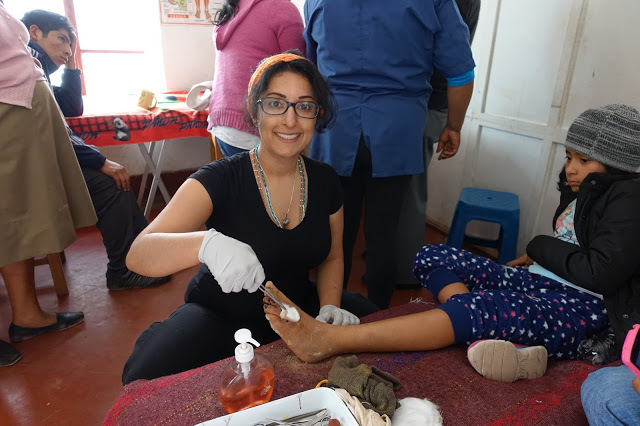 Role Description: Work with local health care providers, nurses and Andean plant-based medicine practitioners to understand the needs of the local people and to provide ancient Andean medicine. You may help provide hands on healthcare under the guidance of professionals. Company Description: An organic, mostly vegetarian or vegan, restaurant. 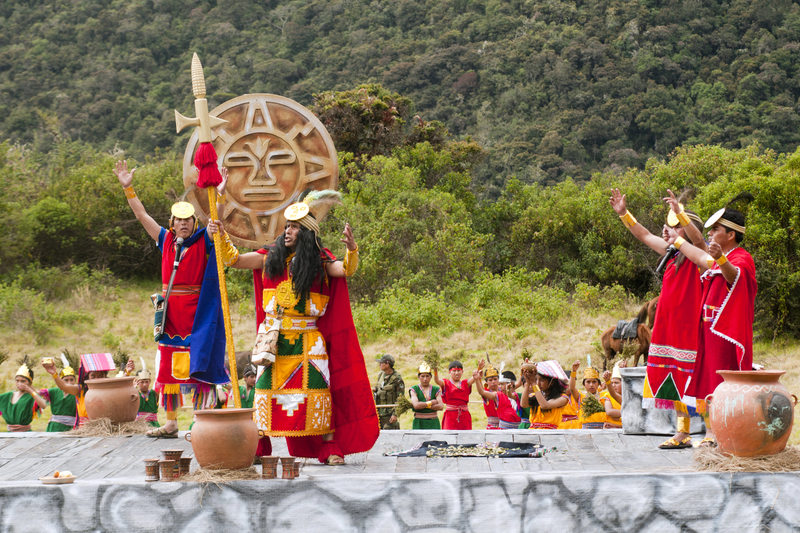 Role Description: Interns will learn about Andean super foods and learn about vegetarian and vegan cooking and diet. 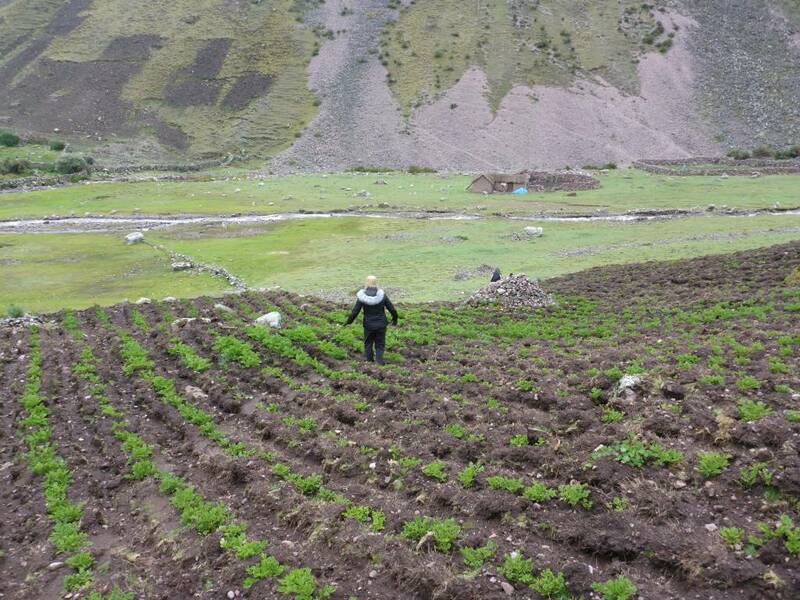 Potatoes in the high Andes! Role Description: Your role may involve hands-on work on the farm, learning about composting methods or helping the local farmers improve their business processes. Role Description: Working closely with a local tourism company to guide travelers on hikes and visits to nearby communities. The intern will learn about the history of the region under the supervision of knowledgeable guides. Interns may also assist with trip design and planning for future passengers. 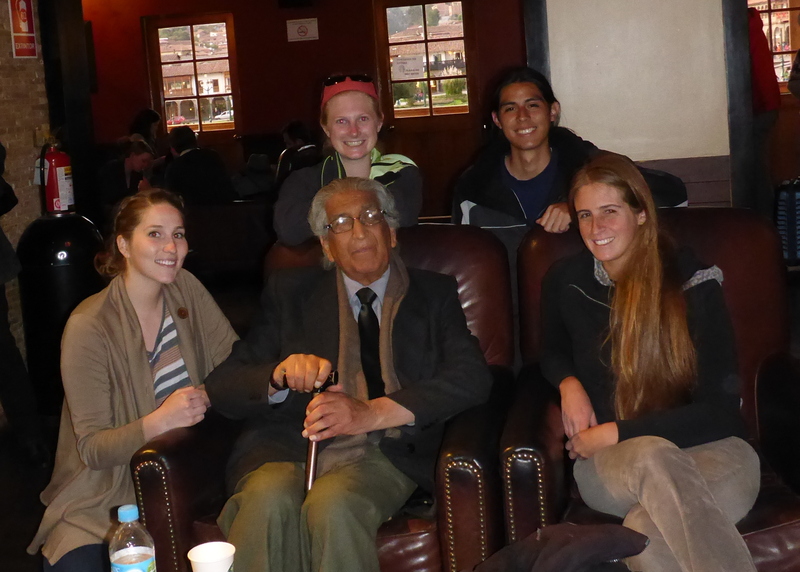 Please email us at intern@LinguisticHorizons.com if you require more information about our Peru internships.